Service barbier, Rasage et entretien barbe et moustache. 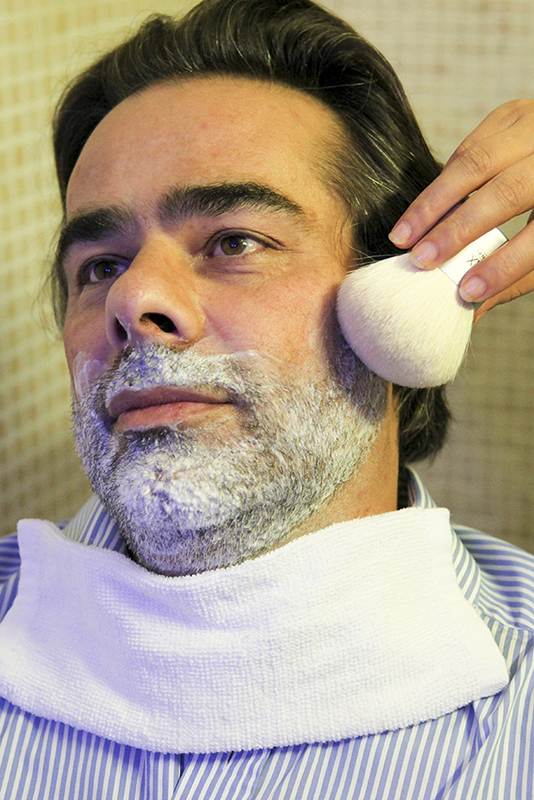 Listening to the needs of the male customers of its traditional Chinese massage parlors, Lanqi launched the service and maintenance of shaving the beard. 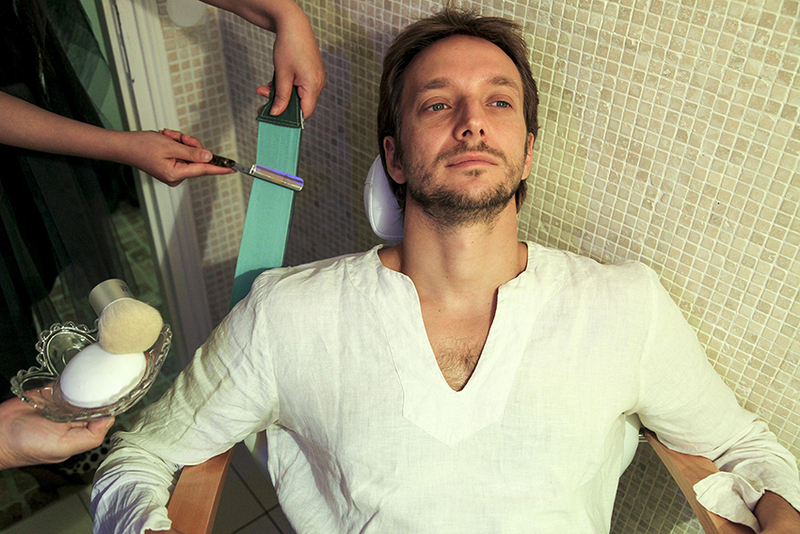 This service is in high demand by men attentive to their appearance. 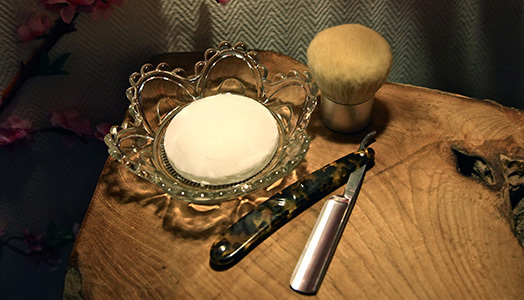 Barber service and facial for man; cutting and maintenance of the beard and mustache. 10 hours-22 hours on Saturday, Sunday and holidays.